Tomorrow is National Pancake Day at IHOP! Tomorrow, March 7, IHOP expects to serve a record-breaking five million pancakes—all as part of their 12th annual National Pancake Day. IHOP National Pancake Day is the brand’s signature day of giving and underscores its longstanding commitment to helping families create more moments together. IHOP has generously partnered with Children’s Miracle Network Hospitals and other charities with the goal of raising $3.5 million to help children treated at children’s hospitals. 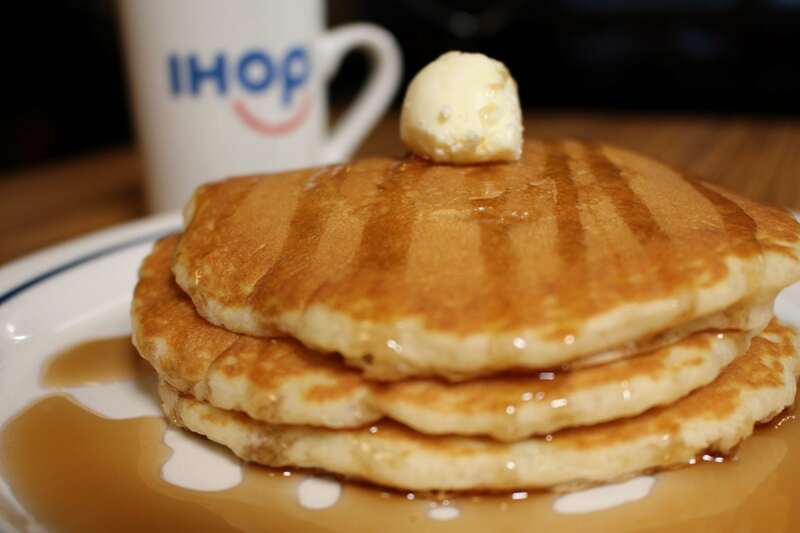 On Tuesday, March 7, from 7 a.m. to 7 p.m. (with select locations participating until 10 p.m.) guests can receive a free short stack of buttermilk pancakes at IHOP restaurants coast to coast. In return, guests are asked to help make a difference by leaving a donation of any size on-check or in-restaurant with all funds going to the charity partners’ local hospital affiliate. So stop in at your local IHOP with your friends and family on March 7 to celebrate National Pancake Day with free pancakes and a donation to your local children’s hospital. Then, share your meal on social media using #NATLPancakeDay to join in the fun. Your donations will help kids like Carson and Logan. Donations to Children’s Hospital Colorado, where Carson and Logan are treated, support the hospital’s rehabilitation department where Carson undergoes occupational and physical therapies. They also helped purchase the equipment needed to perform Logan’s blood transfusions. Your donation on National Pancake Day will go directly to your local children’s hospital. To further amplify IHOP National Pancake Day efforts, the brand has joined with leading global service organization, Kiwanis International. 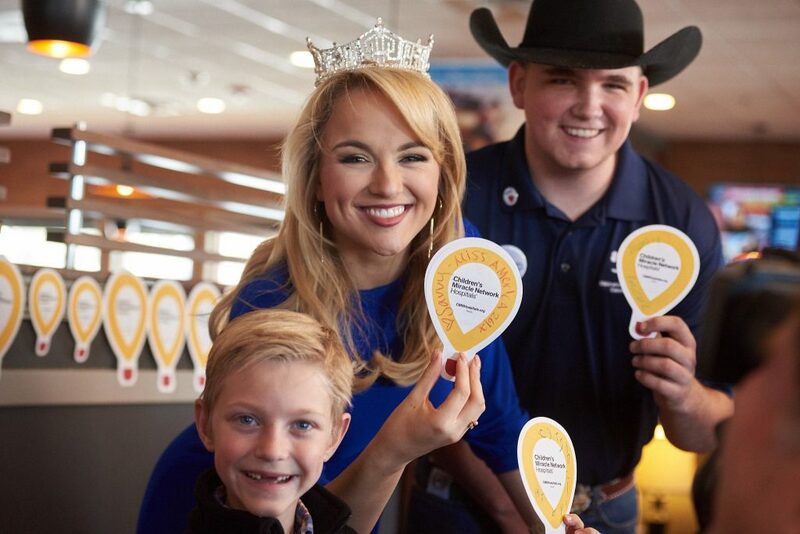 Thousands of Kiwanis Club and Key Club members, along with local hospital volunteers, are expected to turn out at IHOP restaurants nationwide to support the efforts for the Children’s Miracle Network Hospitals fundraising. To date, IHOP and its customers have donated $18.9 million for local Children’s Miracle Network Hospitals and hopes to raise $3.5 million in 2017. Previous post: National Pancake Day at IHOP!